Imagine being able to persuade a 6th grader to stay in school or to encourage a young adult to follow her dream of opening a bakery. Think of the impact you could make by supporting a teacher who works with children who are among the “poorest of the poor”. Your donation can change a life forever! 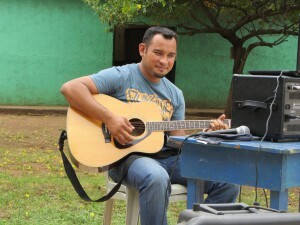 You can have a direct influence on the future of the children and adults of Project Chacocente by becoming a sponsor. The process is simple, and the effect you can have is immeasurable. Your contribution of $30 per month will provide books, lunches, and school supplies for a student at Chacocente Christian School as well as help to cover school operational costs. To sponsor a child, please email Mary Beth Kelley at helpchildoutofthedump@hotmail.com and she will match you with a child whose needs fit your interests. Your contribution of $6,000 per year will pay a teacher’s salary at Chacocente Christian School for an entire year or $100 per month will substantially support a teacher’s salary. To sponsor a teacher, please email projectchacocente@gmail.com and we will match you with a teacher in an area where you might have a particular interest. Your contribution of $75 per month will pay tuition for an adult of the project to attend classes to learn English, computer training or to become a teacher. 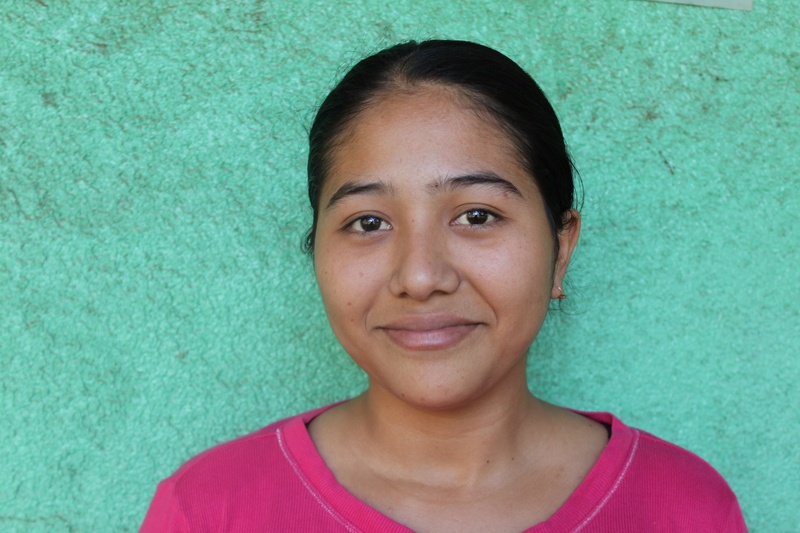 To sponsor an adult, please email projectchacocente@gmail.com and we will help match you with someone who needs your financial support to continue his or her education. 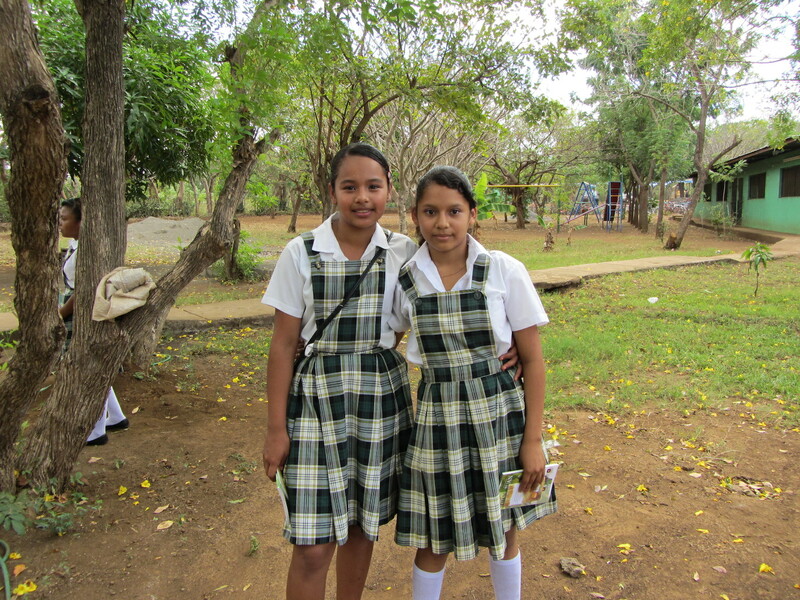 As a sponsor of a child, a teacher or an adult, you will receive periodic updates via email. For further information please see our Sponsorship BROCHURE and our CHILDREN NEEDING SPONSORS photo page.. Thank you in advance for your interest. Your relationship with the adults and children of Project Chacocente will enrich your life and theirs in ways you can only imagine.